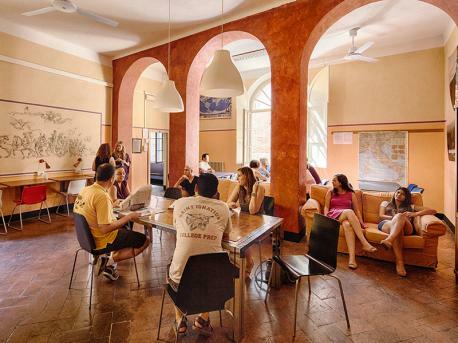 Learn Italian in Siena, a lovely Tuscan city. 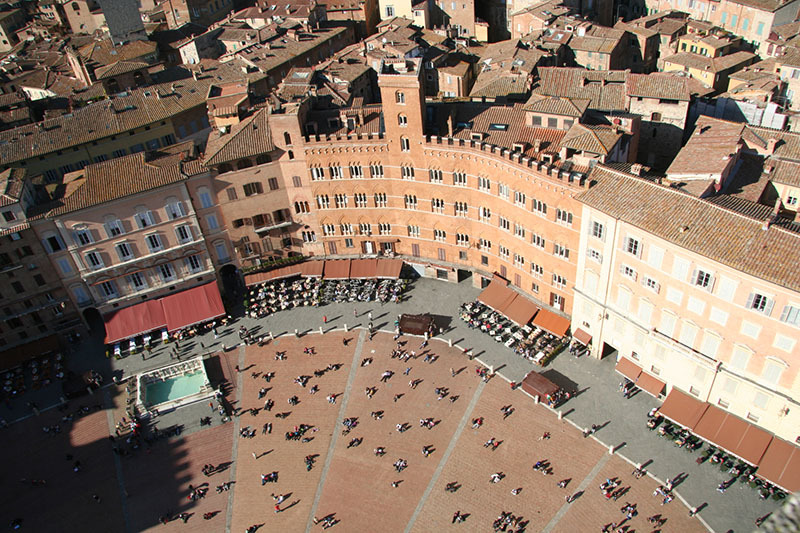 Siena has a population of approximately 55,000 inhabitants and a UNESCO as a World Heritage Site. Like other Tuscan hill towns, Siena was first settled in the time of the Etruscans, when it was inhibited by the Saina tribe. Today, Siena has maintained much of its culture and history, attracting tourists from all over the world who come to admire the city's majestic building and Gothic artwork. Siena's cathedral, which was built in the 12th century, is a fantastic example of Romanesque architecture.